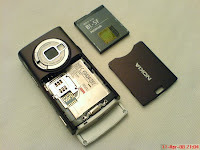 Remove batteray, memory card, back cover. 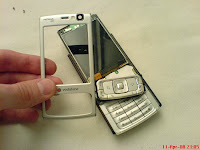 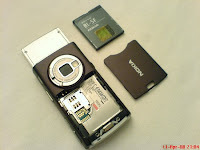 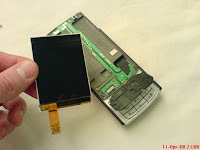 You have finished reading How to disassembly nokia N95 and many articles about Tech Gallery in our blog this, please read it. 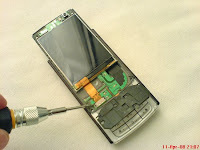 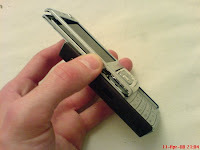 and url link of this article is https://littlebitjohnny.blogspot.com/2013/02/how-to-disassembly-nokia-n95.html Hopefully discussion articles on provide more knowledge about the world of new tech gadgets.